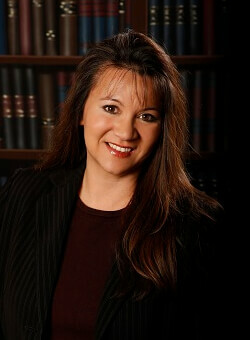 As a shareholder with the firm, Ms. Renner has represented clients in a wide array of complex civil matters in both state and federal courts, including contract disputes, business fraud, and construction litigation, among others. She has extensive experience in alternative dispute resolution, including mediation and arbitration, as well as in all aspects of litigation from the initial complaint through discovery, motion practice, trial and appellate work. In addition to her litigation practice, Ms. Renner also practices in the areas of education, family and construction law. Sparks v. Alpha Tau Omega Fraternity, Inc., et al., P. 3d 238, 127 Nev. 287 (Nev. 2011).